degree in legal and social sciences from Finis Terrae University with specialization in public law. Memory: “Legal criteria in consumer protection law: jurisprudential analysis, 2005-2015”. Student intern at the Faculty of Law, University of León, Spain. Mr. Weber served as a lawyer for the division of unilateral abuses of the national economic Prosecutor’s Office, concentrating his practice mainly on regulated markets (networks and infrastructure). 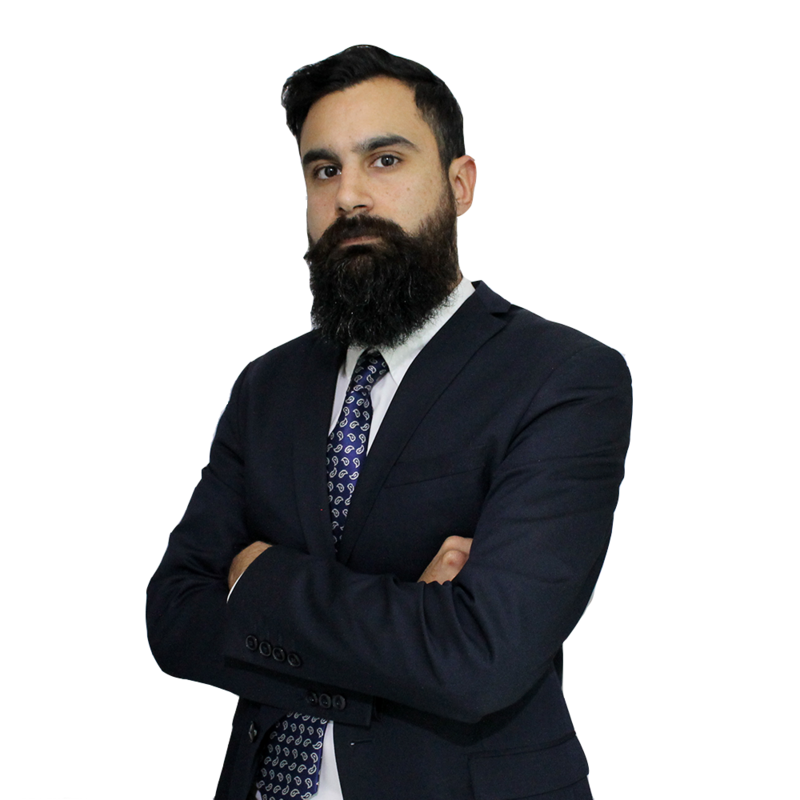 He currently focuses on his professional practice in administrative law and public litigation in relation to the infrastructure and construction market.